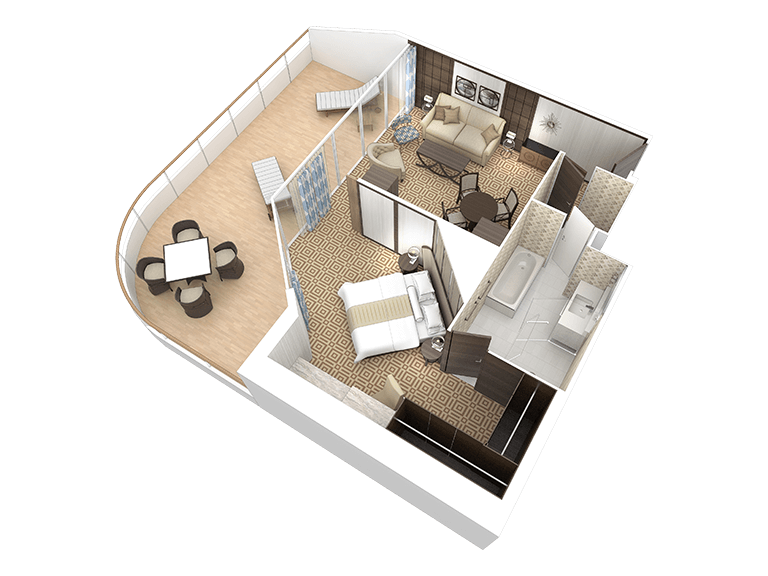 Our largest suites have been transformed to feature contemporary design elements that create an elegant and organic feel. 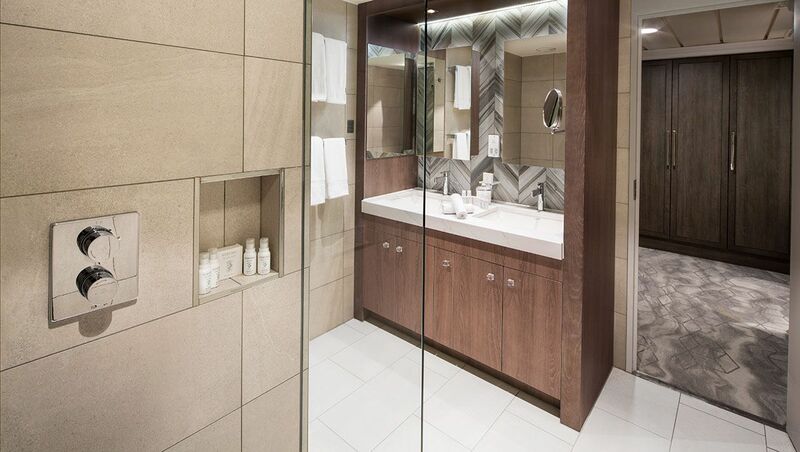 The design draws inspiration from nature—a sandy cliff, flowing river beds, exquisite white sand beaches, and rustling grasses. 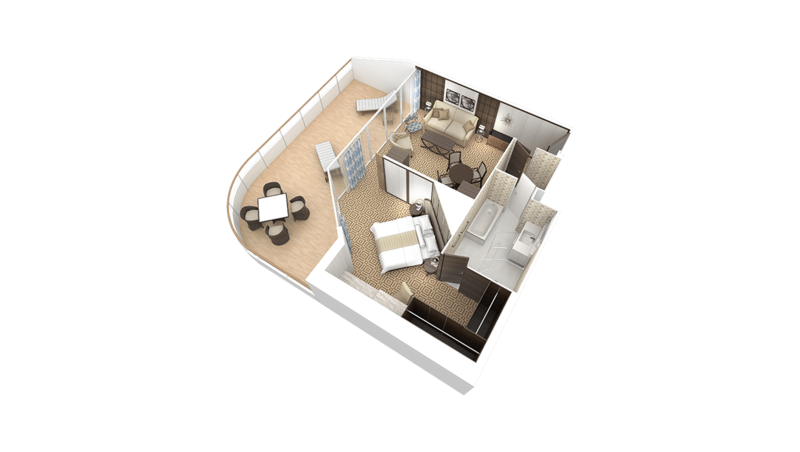 These luxurious accommodations feature a large living room with a separate bedroom, floor-to-ceiling sliding glass doors that open to your own private veranda, marble master bath, large flat-screen television, mini-bar, and many other amenities. 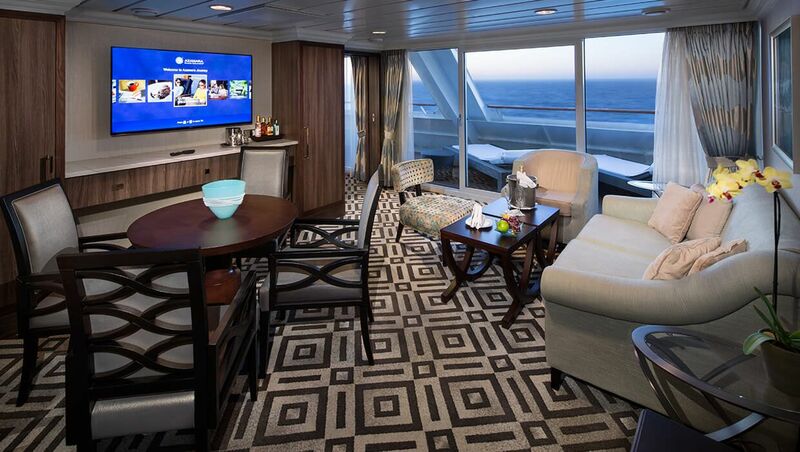 Enjoy everything our Club Owner’s Suites have to offer, and of course, all of the pampering that comes with them. 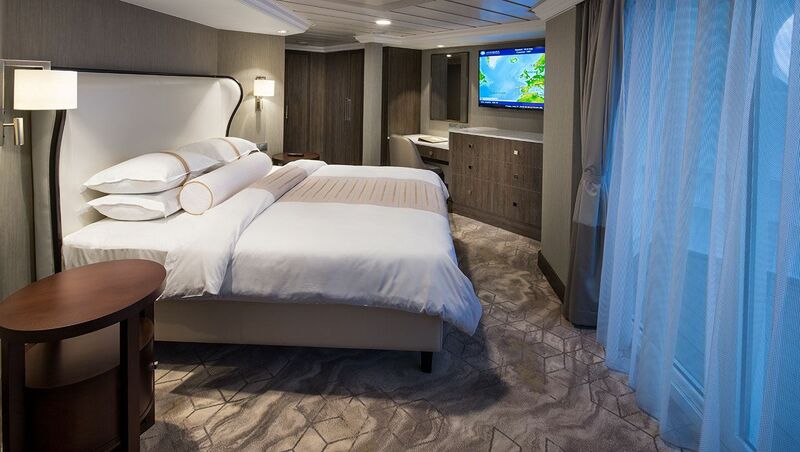 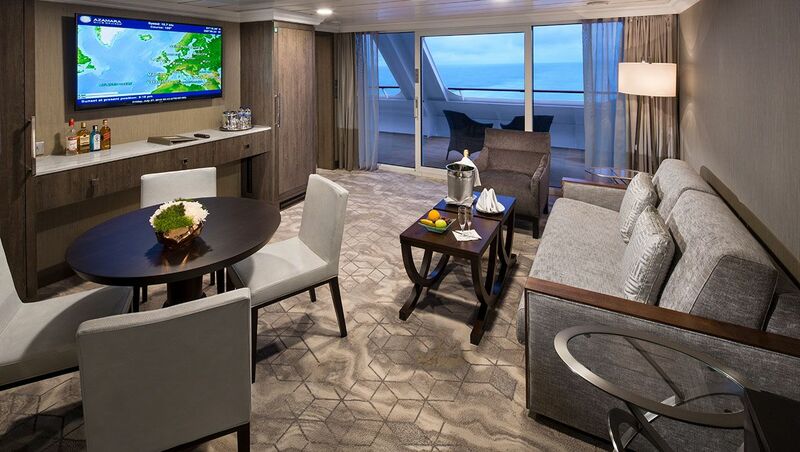 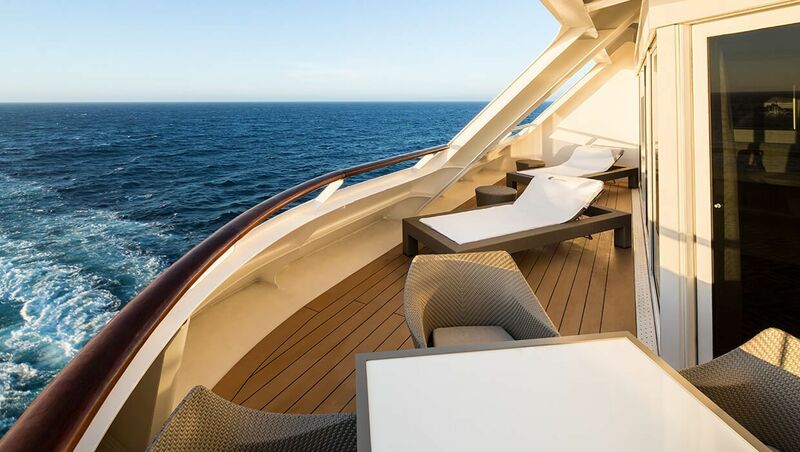 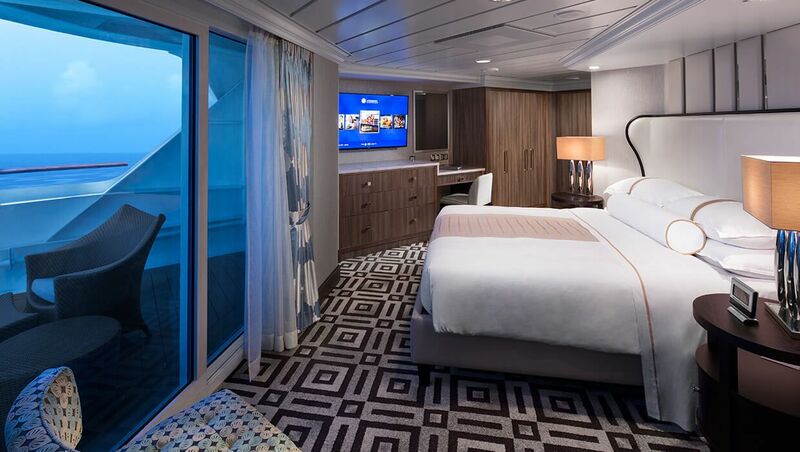 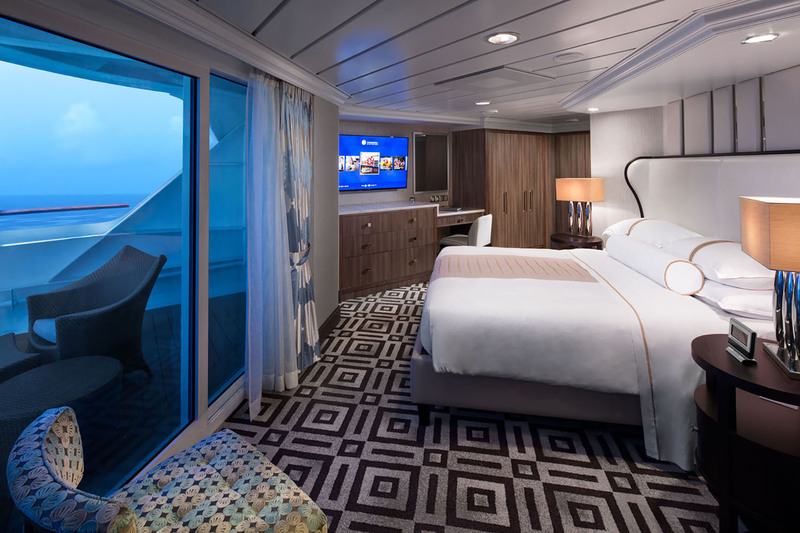 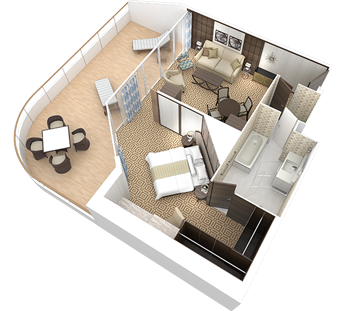 Book a Club World Owner's Suite on your upcoming Azamara voyage and receive $300 onboard credit.